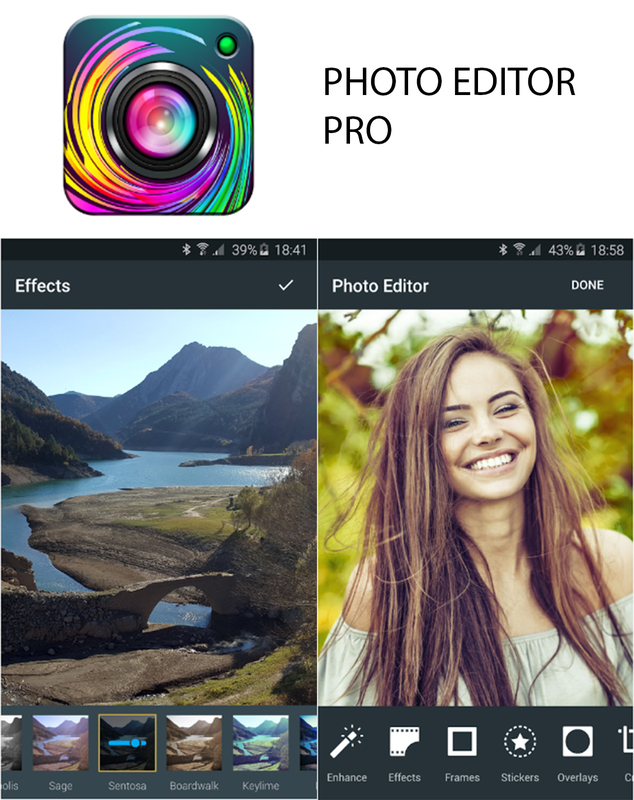 Home Android App of the Day Free Photo Editor PRO is Free for 24 Hours. Photo Editor PRO is Free for 24 Hours. Photo Editor PRO is today's 100% Free app of the day, And if you download it now,with complete ads removed version for you,too - saving you $2.99.Install it now. - Photo Editor PRO is extremely powerful photo editing software with amazing filters, effects, frames and much more! - Photo Editor PRO is the only photo editing software you will ever need on your Android device. - Photo Editor PRO is designed with average user in mind, simple and fun to use. Everyone one can master Photo Editor PRO within minutes of first use. No image editing experiences needed. - Edit your photos with the tip of your fingers and create amazing results in seconds. Share photos with your friends with easy to use share feature. - In Photo Editor PRO you can browse your photos, take new photos with your favorite camera app, select photos from your favorite gallery app, edit photos and share them with your friends on social media. Click Here to Download Photo Editor PRO.